Armin van Buuren is widely regarded as one of EDM’s leading lights, and through his famed Armada record label, the Dutchman has added other top-notch DJs in the mould of Paul van Dyk, Andy Moor and Aly & Fila to the roster. 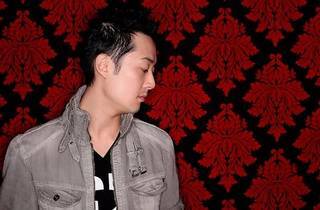 Shogun is one such act, becoming the first Asian DJ-producer to be signed to Armada’s sub-label S107. 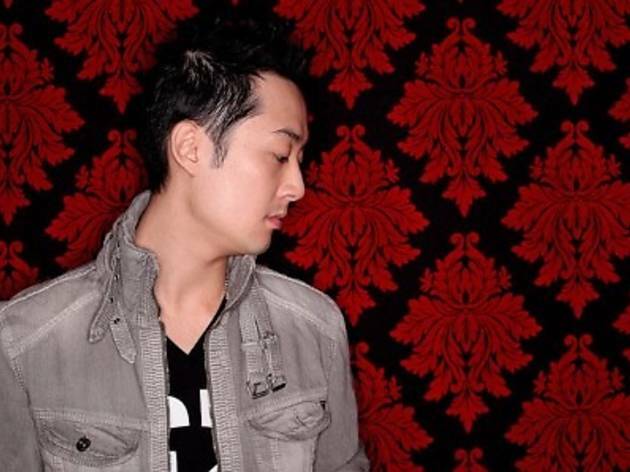 Born Andrew Chen, the Californian specialises in trance and progressive tracks that possess a dark and emotional vibe with a high octane bass line.